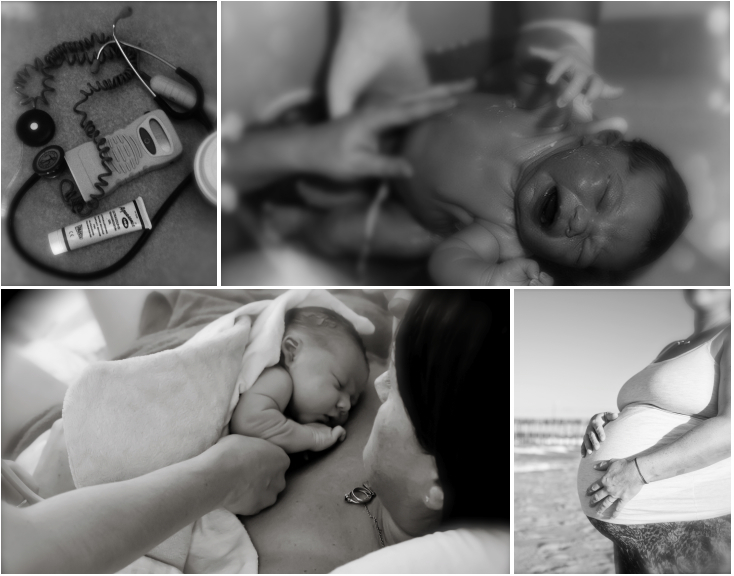 Did you know that it has been six years since Outer Banks families have had access to local Certified Nurse-Midwives? We are concerned about this lack of full-time midwifery care in our community. Why choose a midwife? According to the American College of Nurse-Midwives “the word midwife describes a woman who is “with women” at birth. Midwives practice under a philosophy of care that focuses on the specific needs of women, empowers women to actively participate in their health care, and minimizes unnecessary intervention”. We are petitioning Vidant Health / Outer Banks Hospital to immediately hire experienced Certified Nurse-Midwives to provide the full scope of women’s health care as well as 24-hour, seven-day-a-week midwifery coverage for childbirth at the Outer Banks Hospital. Certified Nurse-Midwives are licensed professionals who can independently manage primary health screening; common health problems; and pregnancy, childbirth and postpartum care for low-risk women. Midwives are an integral part of the health care team, providing safe, cost-effective and patient-responsive health-care that produces high levels of patient satisfaction and good outcomes for women and babies. Our hope is that women will not be forced to leave Dare County to receive midwifery care. Thank you for your immediate attention to this issue. If you live in Dare, Currituck, Hyde, or Tyrell counties, please sign our petition to Bring Back the Midwives. Do it for your self! Do it for your daughter, your mother, your granddaughter, your sister! Just do it! Because birth matters! Share with your family and friends. Let Vidant Health / The Outer Banks Hospital know that we, the community and the consumers want Certified Nurse-Midwives back on the Outer Banks! Categories: Uncategorized | Tags: birth, Certified Nurse-Midwives, childbirth, dare county, labor, midwifery, midwives, Outer Banks, petition, pregnancy, respect, The Outer Banks Hospital, Vidant Health | Permalink.